Last season beaten finalists Clarendon College whipped Old Harbour High 5-0 in a Group 2 fixture, at the Juici Field Complex, to secure the day's biggest victory margin in the first round of quarter-final games of the 2018 ISSA/Wata daCosta Cup on Tuesday. 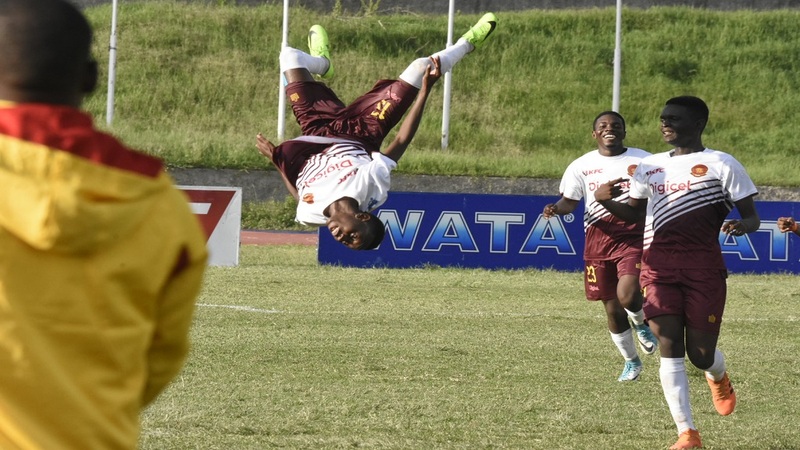 The victory improved the perfect record of Clarendon College to 11 as the seven-time daCosta Cup champions surged atop the early standings. The quarter-final round comprises 16 teams divided into four group and only the group winners will contest the semi-finals. In the other Group 2 game, Manchester High blanked 2008 champions St James High 4-0 at Jarrett Park in Montego Bay. 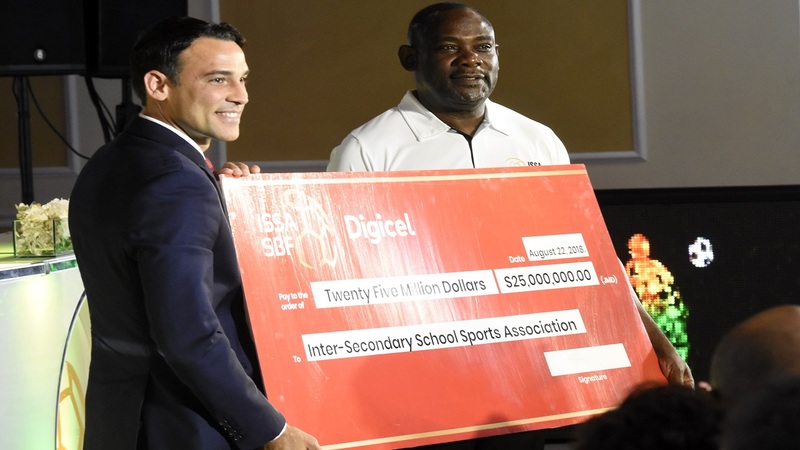 Meanwhile, former champions St Elizabeth Technical High School (STETHS) and Cornwall College also secured good starts in the quarter-final round. 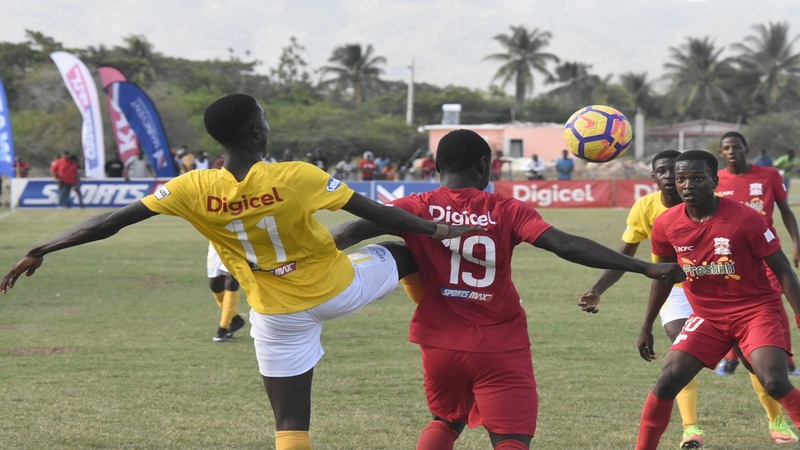 Five-time champions STETHS defeated Lennon High 2-0 in a Group 2 game at the Juici Field Complex, while 12-time champions Cornwall College beat Charlemont High 3-1 in a Group 4 fixture at the Bramwell Clarke field. The first round of quarter-final games will be completed on Wednesday with a single game where Glenmuir High will play Garvey Maceo High in a Group 4 fixture at the Juici Field Complex at 3:00 pm.